You take care of accuracy. We’ll take care of reliability. 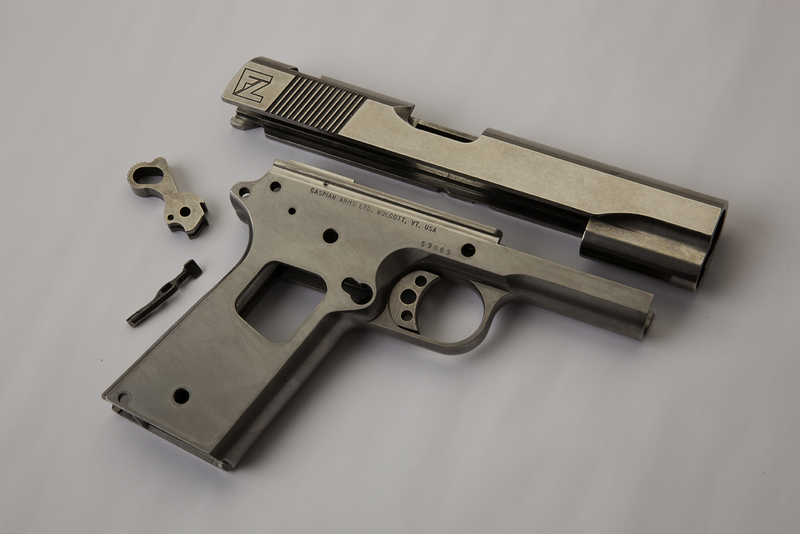 If you’re a manufacturer of firearms or firearm components, UCT’s proprietary EXO coating will enable your top-quality rifles and handguns to achieve extraordinary levels of reliability. Unlike films, conventional coatings and applied lubricants, EXO never rubs off, thins out, spalls off, or builds up residue. Most remarkably, it can completely eliminate the need for lubrication in the actions of both semi- and full-auto firearms…while at the same time providing extreme protection against rust and wear. 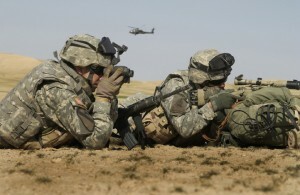 EXO-coated weapons have been proven in-theatre to reliably operate without lubrication. 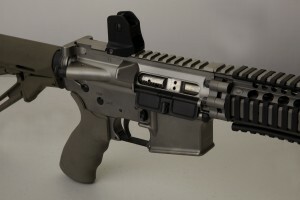 UCT works closely with major firearm manufacturers to make the EXO Nickel Boron technology available on new-production arms and components. Consumers can also enjoy the advantages of EXO coatings through our aftermarket FailZero drop-in kits for AR15/M4/M16 rifles.